Dan Chan Master Magician is an internationally renowned, award-winning magician whose magic has taken him all over the world. 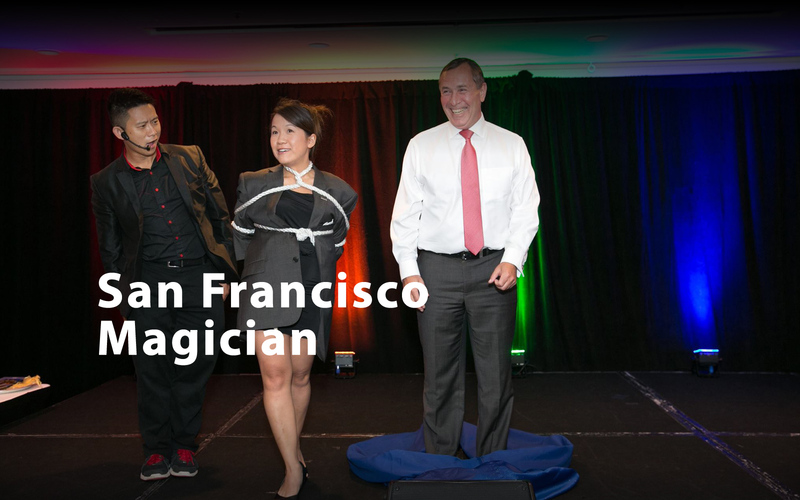 Based in the San Francisco Bay Area, Dan is regarded as one of the nation's top corporate magicians and performs at events for thought leaders and influencers worldwide. 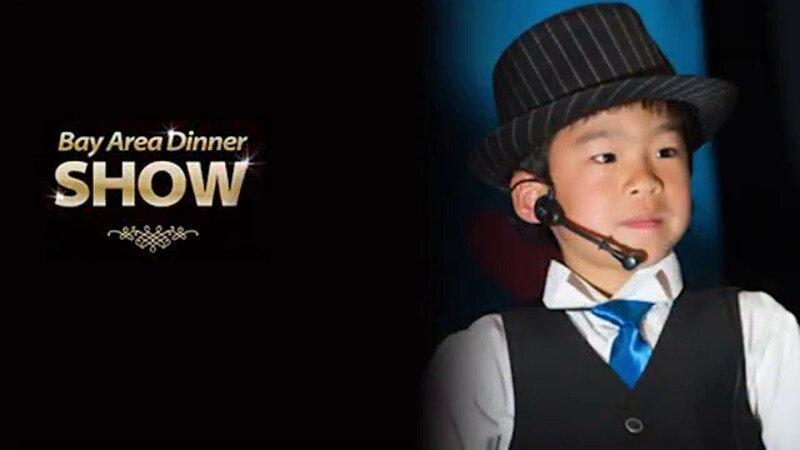 Dan Chan Presents is the ultimate entertainment experience, featuring world-class sleight of hand, playful pick-pocketing, and thoughtful sleight of mind. 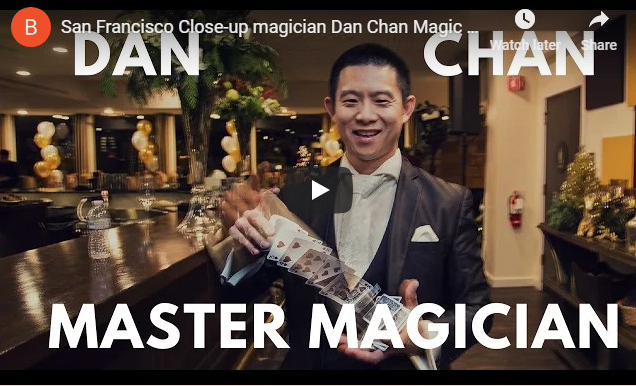 Name by Buzzfeed "Silicon Valley's Favorite Magician" Dan Chan masters more than most, promises more than expected and delivers more than hoped. 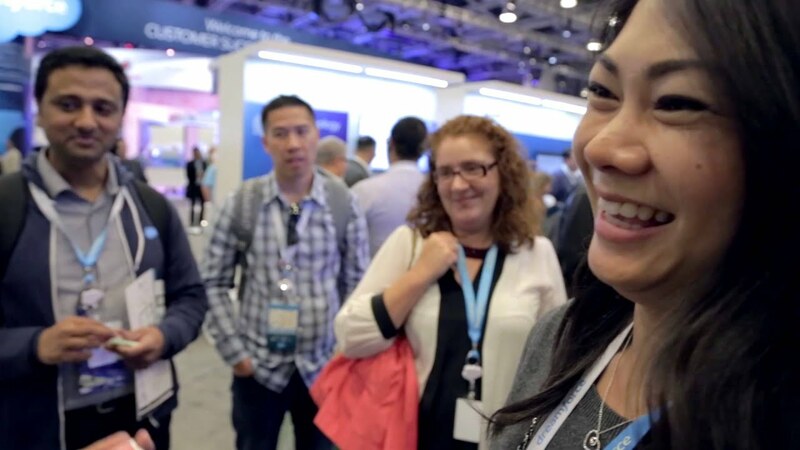 Chan's been called "the perfect entertainment solution for savvy corporate audiences" and for good reason. 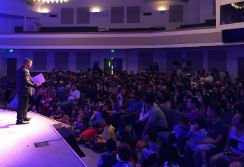 Over the past decade, Dan Chan Presents grew into one of Bay Area's most recognizable entertainment brand, epitomizing the best in corporate entertainment. 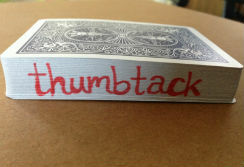 In addition to reinvented classics, Dan has new technological marvels up his sleeves. 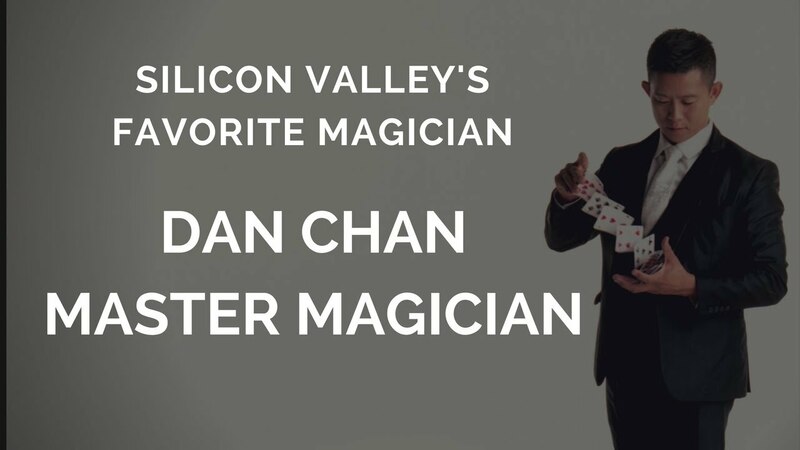 Find out why Buzzfeed named Dan Chan Master Magician Silicon Valley's Favorite Magician. 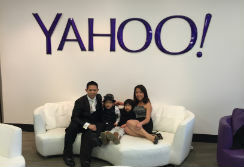 He has created several new routines integrating smartphones and iPads into unique, one of a kind performances that are photo worthy moments your guest will capture and share on Facebook, Snapchat, Twitter, and Instagram. Dan's signature cultural Bian Lian performance is a legend among tech billionaires and Silicon Valley elite. Dan Chan Master Magician has been called to entertain at many of the world’s most influential events because of his promise to deliver “sophisticated magic for intelligent audiences”. 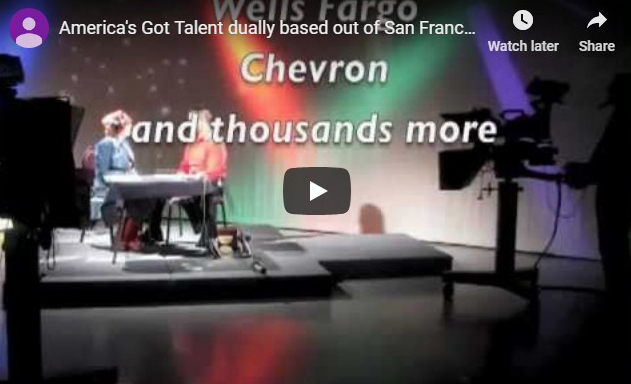 With 20 years of full-time performance experience under his belt, find out for yourself why 49ers, Adsemble, Airbnb, Apple, Bank of America, Baidu, BitTorrent, Buzzfeed, BMC, Breathometer, Charles Schwab, Chevron, Cloudflare, CISCO, Deloitte, DOCOMO Innovations, EA, Ebay, Facebook, Falconstor, Golden State Warriors, Google, HP, IBM, Intel, Kaiser Permanente, Kleiner Perkins, KRON4, KTSF, Marriott, Merrill Lynch, Novartis, OneLogin, Open AI, Oracle, Paramount Pictures, PayPal, Pfizer, Pitney Bowes, Quora, Radio Disney, Red Hat, Ritz Carlton, Roche, Sequoia Capital, SF Giants, Shutterfly, Sony Play Station, Specialized Bicycle, Thumbtack, Twitter, USCG, USMC, VISA, Viv, Wells Fargo, Wild Aid, Yahoo, Zuckerberg San Francisco General Hospital, billionaires around the world, and countless other corporations have chosen Dan for their most important events. His achievements, however, have never deterred him from the ultimate goal as an entertainer— making unforgettable moments for his guests! Dan's signature close-up set can only be witnessed in an intimate, closed door, theatrical close-up setting. To fully appreciate these theatrical routines you must be close-up. Witness many of the routines Dan performed around the world. 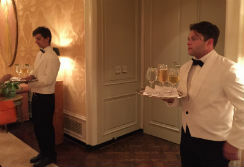 In fact, a billionaire client was so impressed with Dan's talent he showcased Dan to his favorite VIP clients in Shanghai, Las Vegas, and Germany in 2017. This is a very intimate experience, you'll be taken behind the scenes and hear the backstory behind Dan's journey with this autobiographical show. 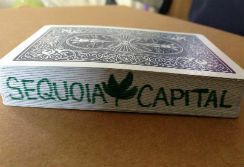 Dan will induce amnesia in spectators causing them to forget how to read, give spectators the ability to understand foreign languages and other mind-bending feats. 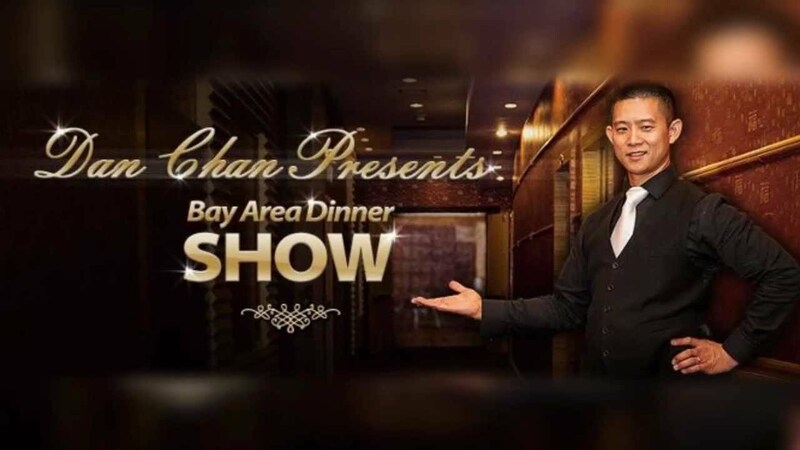 Visit Bay Area Dinner Show to learn more about this exclusive experience. 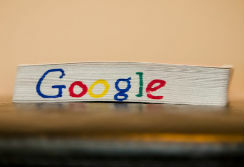 Do you have a unique event deserving of a customized solution? 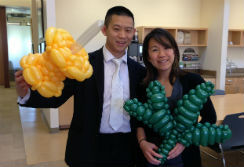 Let Dan Chan and his team create a custom piece of magic for your event. Not only will you have a performance that meets the goals and objectives of your event but his goal is to make it over the top and extra special! 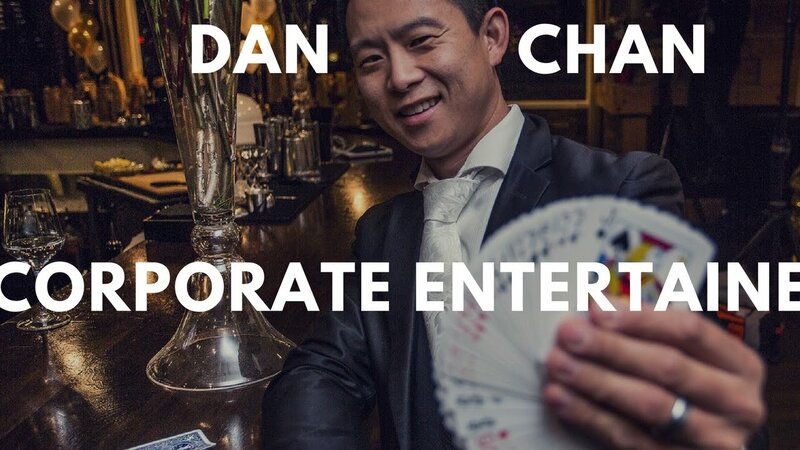 Invite Dan Chan Billionaire's Magician to your next event!